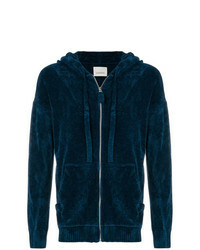 Eleventy Zip Hoodie £252 Free UK Shipping! 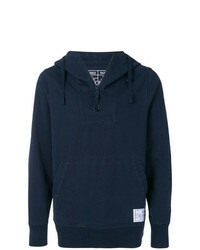 Attachment Waffle Knit Hoodie £355 Free UK Shipping! 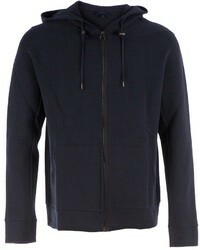 Laneus Zipped Hoodie £315 Free UK Shipping! 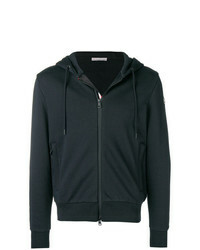 Thom Browne Classic Full Zip Hoodie With Engineered 4 Bar In Classic Loop Back £580 Free UK Shipping! 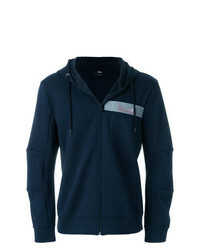 Invicta Front Zip Hooded Jacket £138 £197 Free UK Shipping! 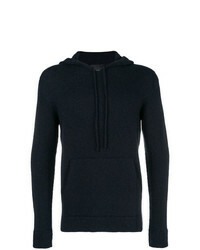 Roberto Collina Hooded Jumper £164 £274 Free UK Shipping! 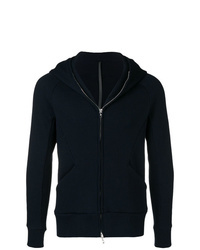 Emporio Armani Classic Hoodie £225 Free UK Shipping! 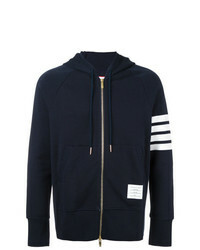 Moncler Tri Stripe Trim Hoodie £433 Free UK Shipping! 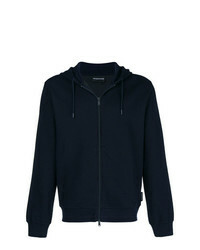 Les Benjamins Logo Zipped Hoodie £121 £201 Free UK Shipping! 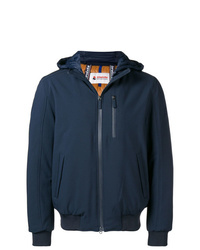 Sempach Herzog Hoodie £117 Free UK Shipping! 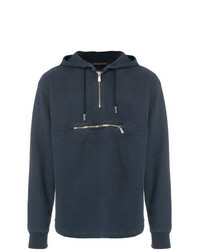 Fendi Zipped Fastened Hoodie £563 Free UK Shipping! 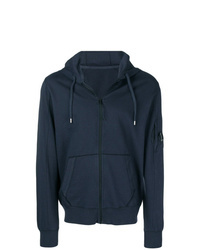 CP Company Lens Hooded Jacket £215 Free UK Shipping!